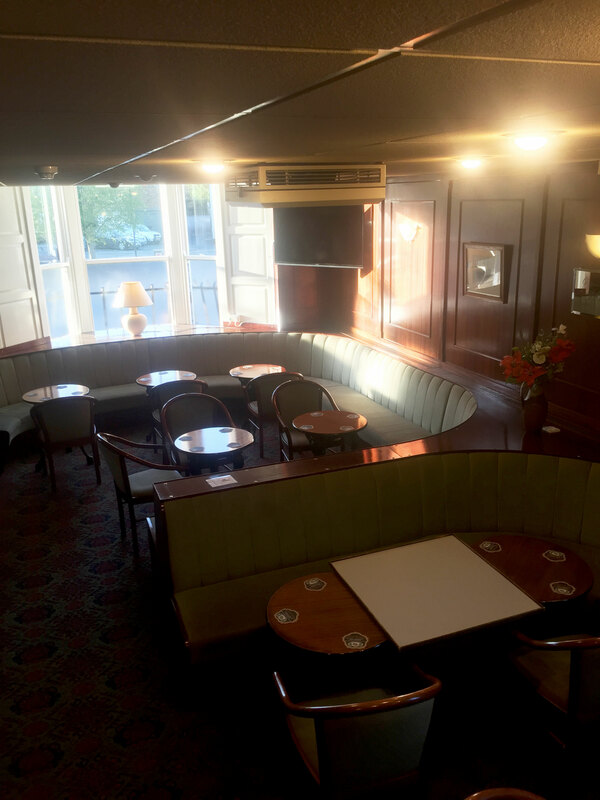 Bishopthorpe Sports and Social Club – Social Club offering real ale, live sport and much more! Social Club offering real ale, live sport and much more! Welcome to the website for the Bishopthorpe Sports and Social Club. Established in 1946 and still going strong. Our commitment to offering great real ales has seen us recognised by CAMRA as their York Club of the Year 2013, 2014 and 2015. We are a CIU affiliated club. We have live sport available most evenings with subscriptions to BT Sport and Sky Sports, we also have a pool table, snooker table and a jukebox with thousands of songs available. Game of Thrones – on the big screen!